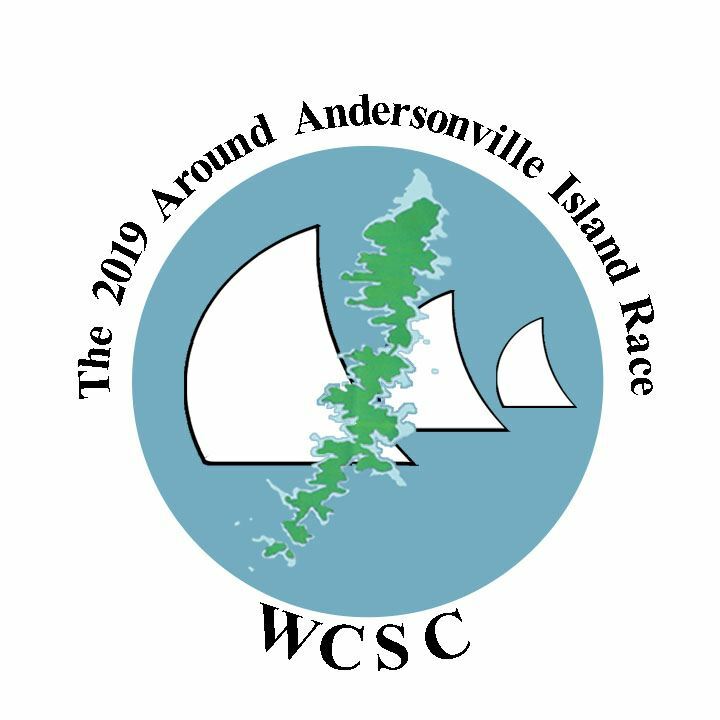 Western Carolina Sailing Club, located in Anderson, South Carolina on Lake Hartwell is dedicated to promoting the sport of sailing and sailboat racing. We are a non-profit organization with an active membership dedicated to making sailing an enjoyable experience. Visit our club or contact us for more information. Saturday May 4th at our Diva Regatta, We will have a contest for the best appetizer. If you would like to enter, bring your famous appetizer to the clubhouse kitchen by 4:30 pm to be organized before putting out for the social hour at 5 pm. Also, please email Dacia Schrecengost at dacia.schrecengost@gmail.com, so we can make sure we have enough food for everyone. Membership in Western Carolina Sailing Club engages sailors at all levels. Membership benefits include the support of a local sailing community, access to the club campus, and more! For more information, contact membership chairman, Spencer Matthews at membership@wcsc-sailing.org. The quarterly Windsong newsletter provides updates on club news and events. Click here for the current edition.